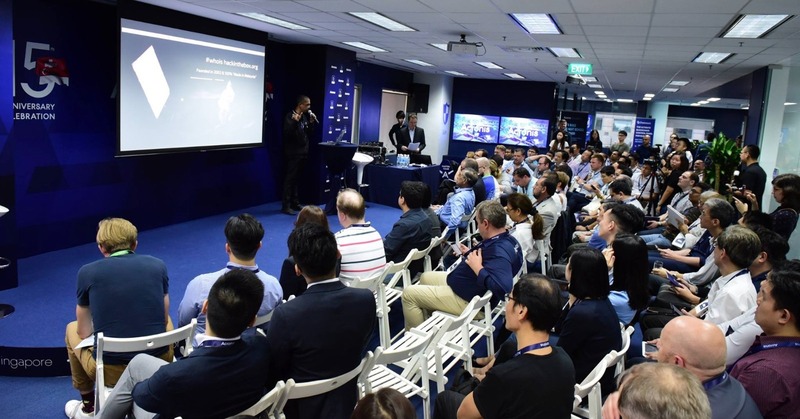 Register your interest to be invited to the 2019 Acronis Racing Week events! 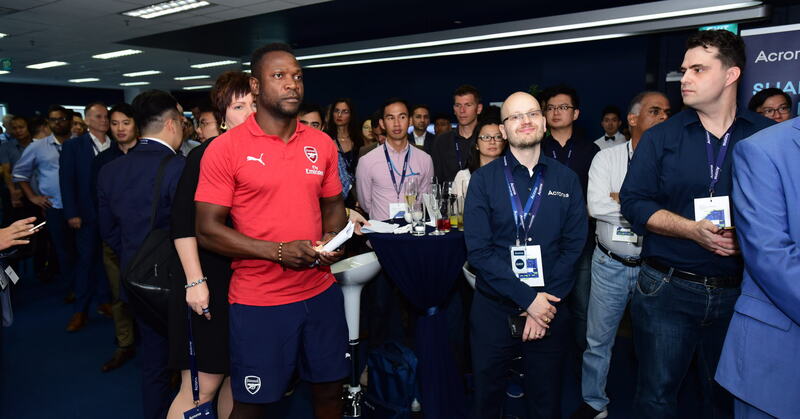 Great events with Williams Martini Racing Formula 1 drivers, Arsenal Football Club Legend Lauren, and many of the worlds’ top technology leaders. 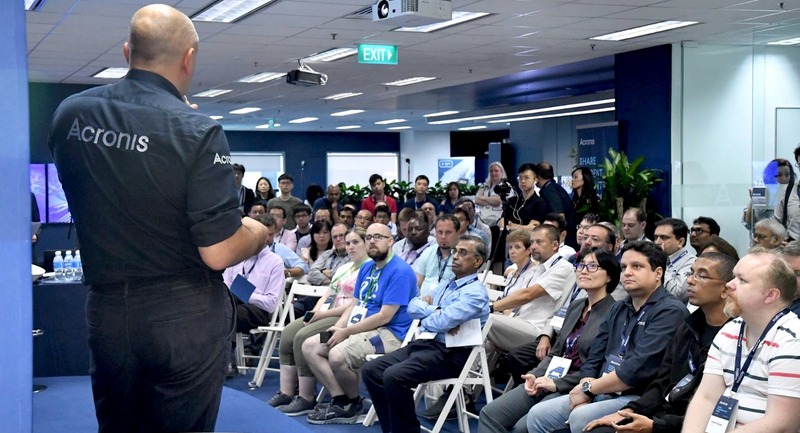 We also had a great program for kids and an engaging weekend with many F1 visiting speakers at the Singapore Grand Prix. Here is the 2018 schedule: https://motorsport.tech/acronis15. 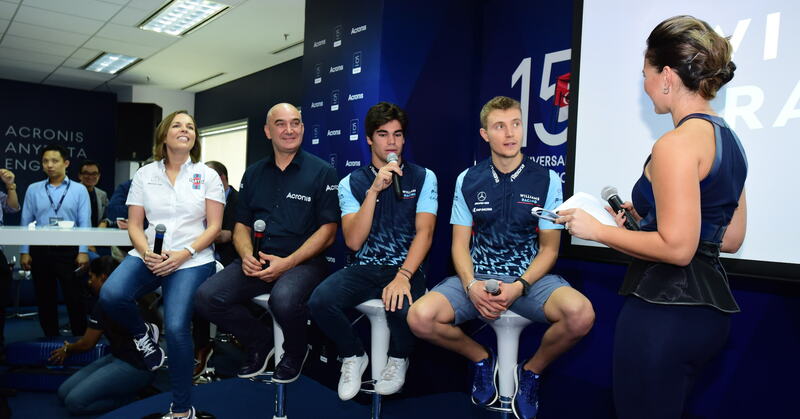 Williams Martini Racing F1 team attending the Acronis 15-year Anniversary Gala. Lauren, Arsenal F.C. Legend attending the event. 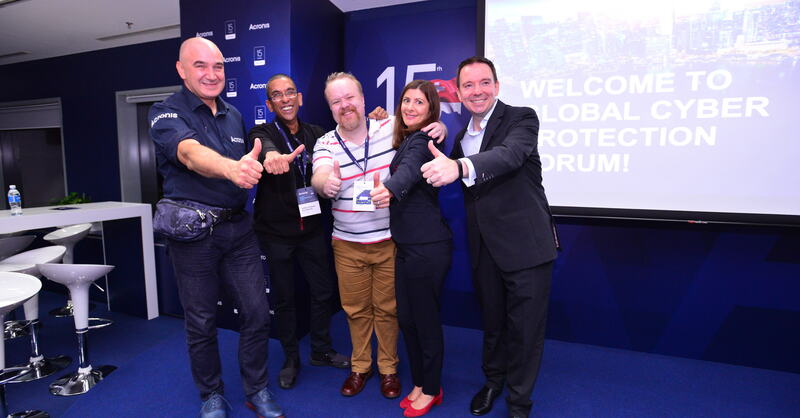 Global Cyber Protection Forum — Speakers. 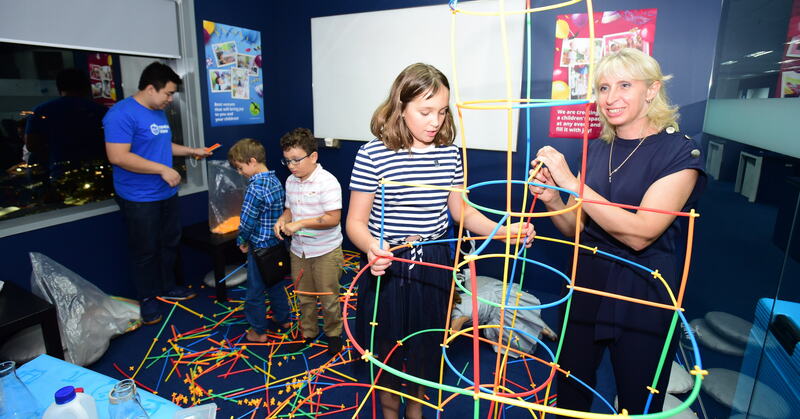 Engaging activities to occupy children during the event. We’re looking forward to seeing you in 2019! If you have any questions, please email [email protected].